Thanks for joining us for CFW 2018. College Fashion Week® is a premium fashion experience, highlighting the hottest fall trends and bringing together the most influential and stylish crowds in Boston and New York City for a night of fun, fashion and more! We're committed to keeping things real: real college women, and real diversity. Because here, college women are everything, and the real you is literally flawless. Enter #TheRealRunway, where real college women wear what makes them feel empowered (and 100% Insta-ready). See and be seen at the most stylish event of the year! 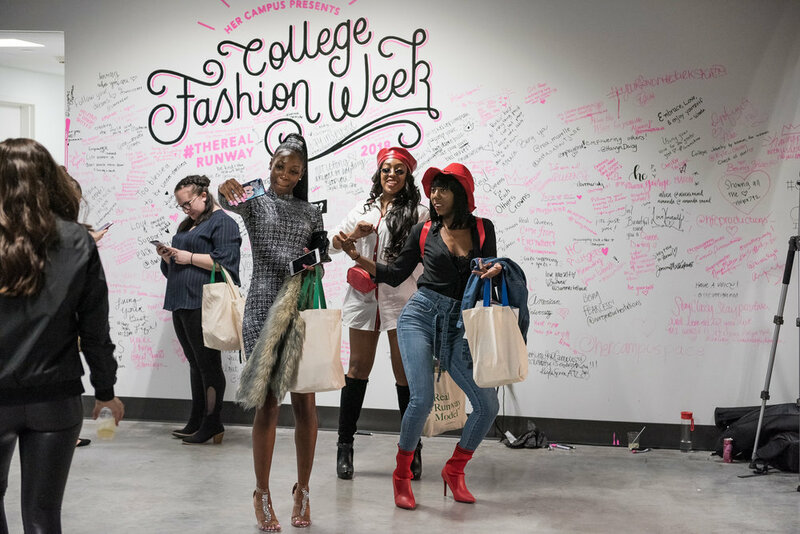 College Fashion Week® brings the catwalk to campus, providing a VIP fashion week experience to the most influential college fashionistas and showcasing fall's must-have trends. 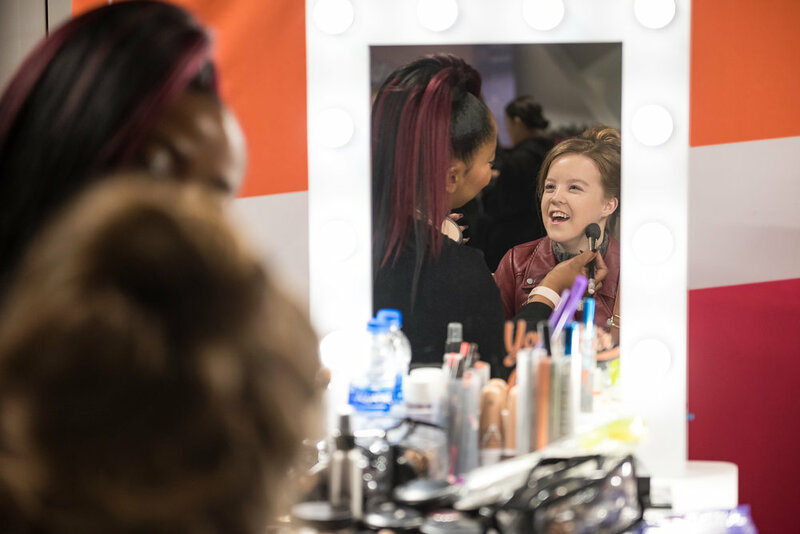 Get pampered at our fashion show-meets-girls' night out, and leave with a goody bag full of swag and #stylegoals for days. What's not to love? Stay tuned for details on 2019’s events! It's not a fashion show without fashion. If you are an emerging female designer who would like to see your designs modeled by college women, for college women, stay tuned for our 2019 Fashion Partner application! We want you to be the next star of the show! We’re searching for real college women to walk #therealrunway next fall. Stay tuned for our 2019 Model application!